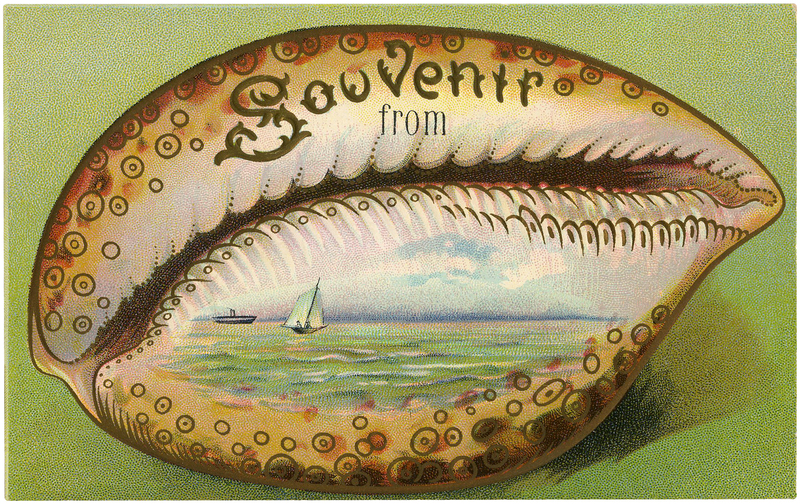 Today I’m sharing a Marvelous Souvenir Seashell Postcard Download! This is a wonderful Classic Image showing a beautifully illustrated Shell with a painted Sea scene on it, along with the word “Souvenir”. Such a fun whimsical Image for your Summer Craft or Collage Projects! Ocean Blues Ephemera Images Kit! Graphics Fairy Premium Membership 10 Anchor Clip Art Images! 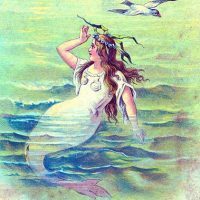 10 Mermaid Clip Art Images! « More Alcohol Ink Techniques! Thanks Maxine, I do too! This is aa beautiful post. Just perfect for summer card. Thanks so much. I love your beautiful vintage pictures. It is so hard to pick which ones you would really like to have!!! I love them ALL!!! Thank you for sharing your freebies and I am very interested in joining your site. Tag this as Postcard, too! A gem!